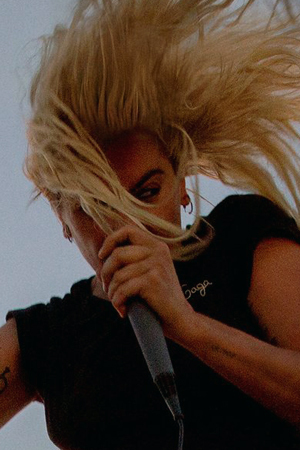 Lady Gaga found worldwide success this year with the release of her fifth studio album, Joanne, her latest album that included the chart-topping singles "Perfect Illusion" and "Million Reasons." The singer will look to add to her GRAMMY Awards total this year after taking home six trophies between 2010 and 2016. In 2010, Lady Gaga won the Best Electronic/Dance Album GRAMMY Award for The Fame and Best Dance Recording for "Poker Face." The following year, she won the Best Pop Vocal Album GRAMMY Award for The Fame's reissue, The Fame Monster. Its lead single, "Bad Romance," won the GRAMMY Awards for Best Female Pop Vocal Performance and Best Short Form Music Video. Finally, in 2015, Lady Gaga won the GRAMMY Award for Best Traditional Pop Vocal Album for her collaboration album, Cheek To Cheek, with Tony Bennett.